Join 25 Societies of members advancing their accounting careers in oil & gas industry in the US and Canada. Established in 1961, the Council of Petroleum Accountants Societies, Inc. (COPAS) is a professional organization comprised of the oil and gas industry’s most knowledgeable and influential accounting professionals. 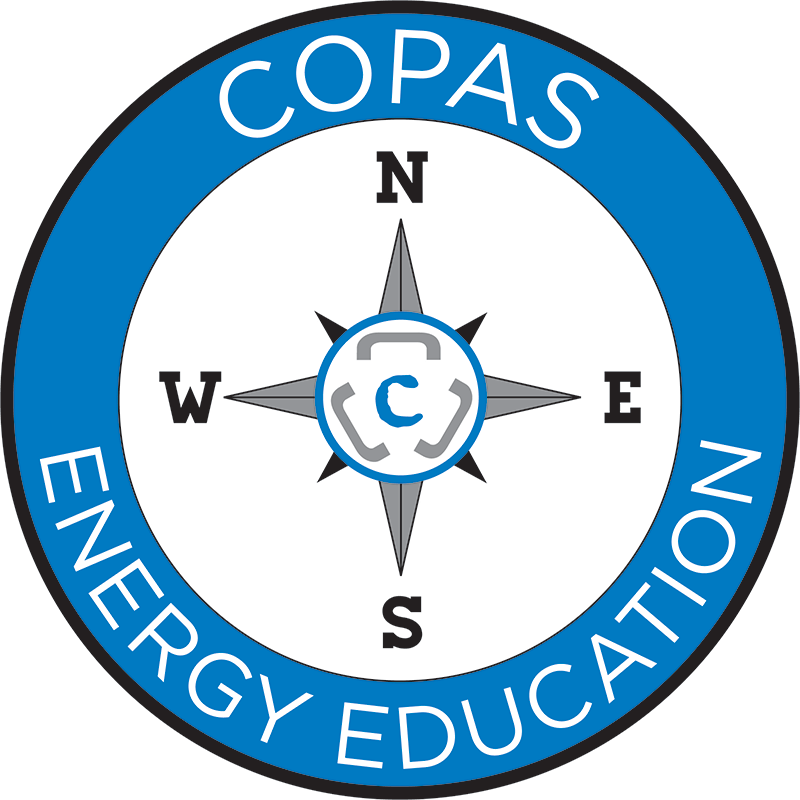 COPAS exists to support accountants in the oil/gas industry. 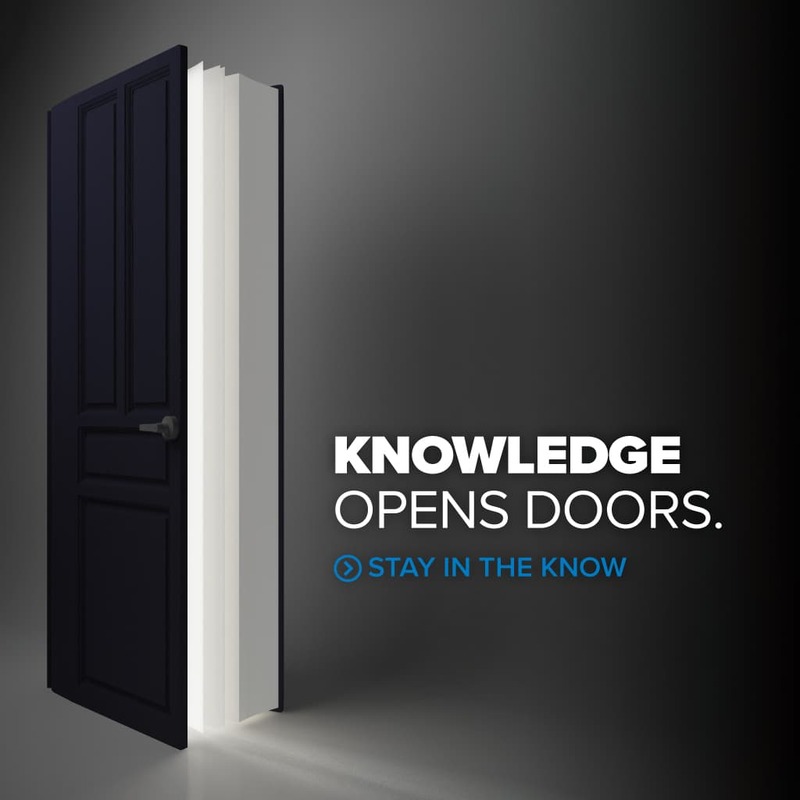 Discover how our education and networking products can enhance both your skills and marketability. The APA® designation gives you the skills you need to excel as an accountant in the petroleum industry. COPAS offers training to help you pass the APA® exam. COPAS has created numerous standardized, authoritative guidelines, procedures and best practices for efficient and effective accounting in the oil and gas industry. COPAS has 25 societies in the United States and Canada.